Tickets for the North American shows are on sale now. A limited number of exclusive VIP packages will be available. These exclusive offers can include an amazing selection of reserved-seated tickets, custom merchandise (designed exclusively for package purchasers) and much more. For more information please visit HughJackmanTheShow.com. The Man. The Music. The Show. 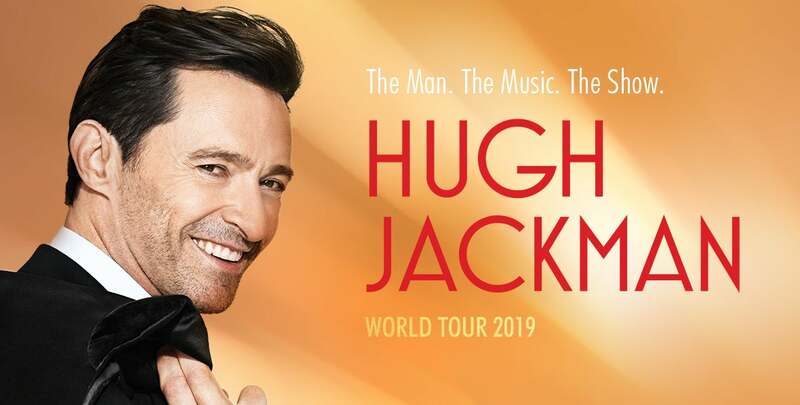 will see Jackman performing hit songs from The Greatest Showman, Les Miserable and more from Broadway and film, accompanied by a live orchestra. The Man. The Music. The Show. will visit Glendale, AZ on Sunday, July 14, 2019 at Gila River Arena. The tour is produced by AEG Presents and TED-Dainty.